Built by Maxim Marine Hedge End Southampton. 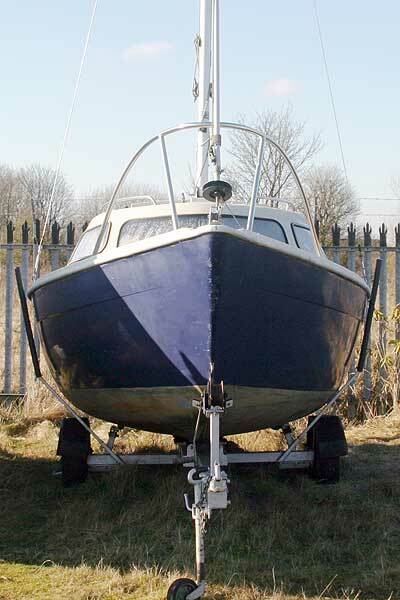 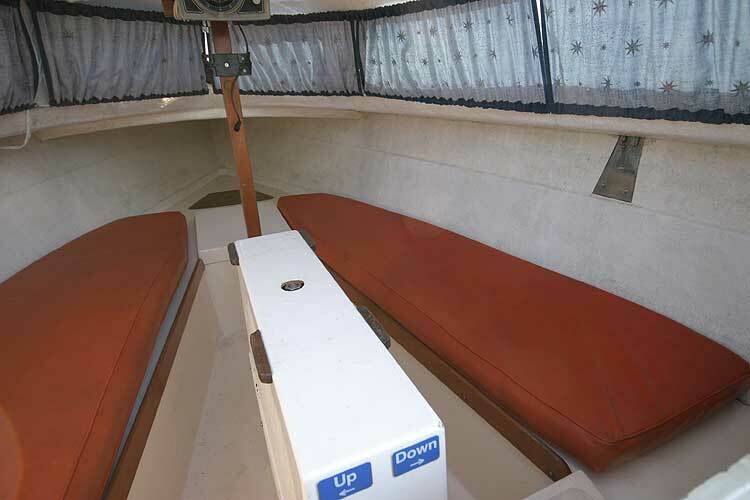 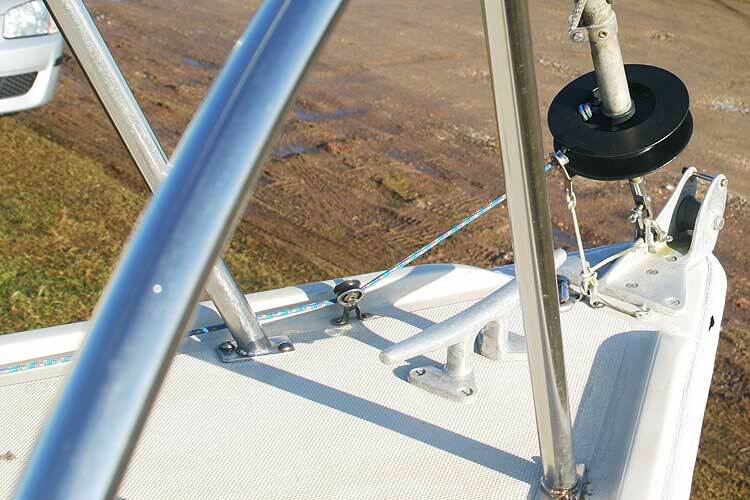 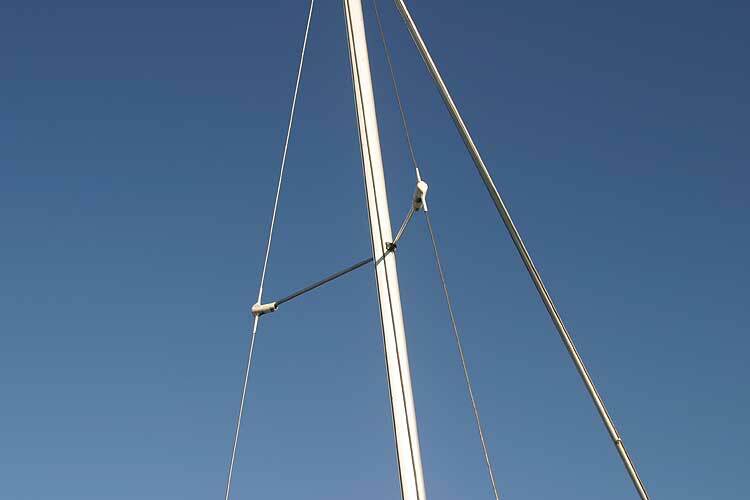 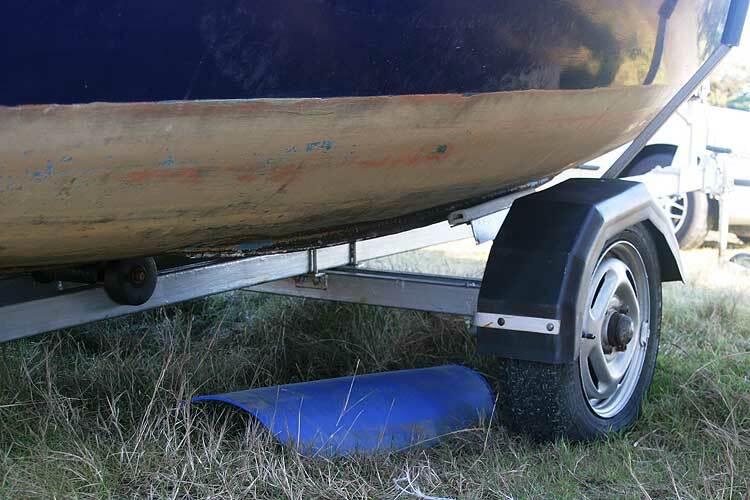 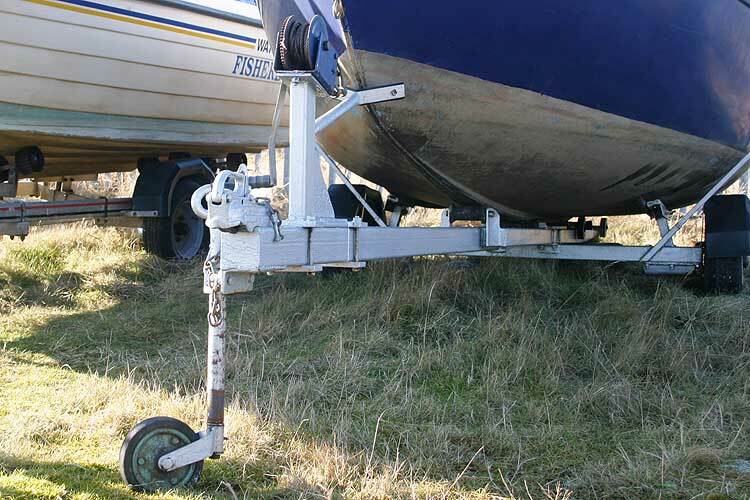 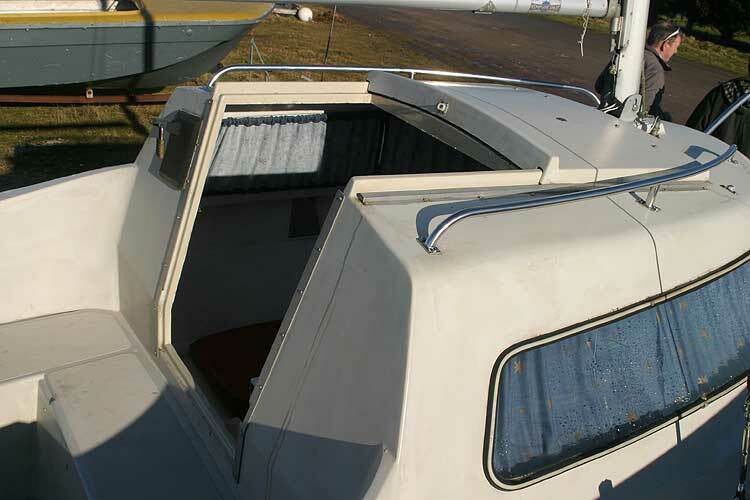 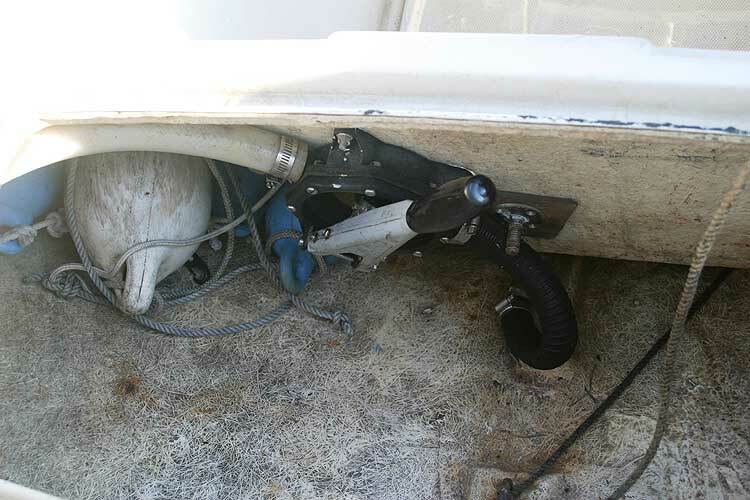 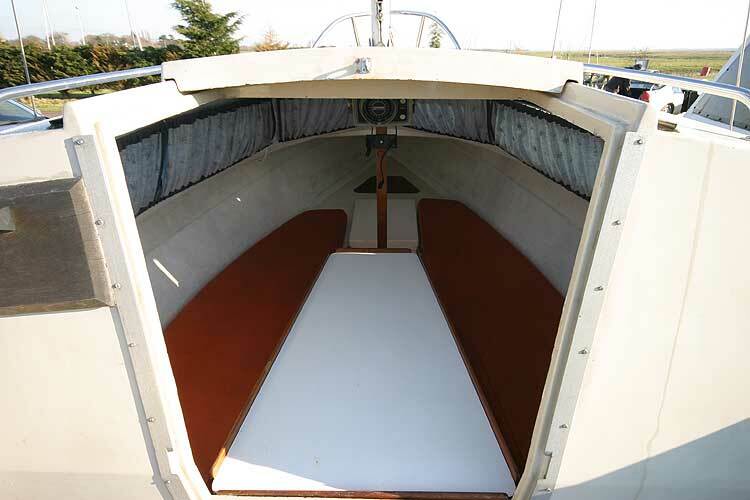 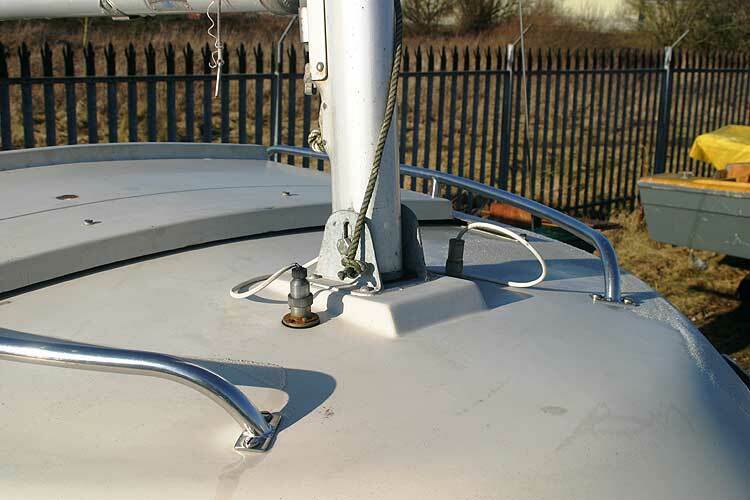 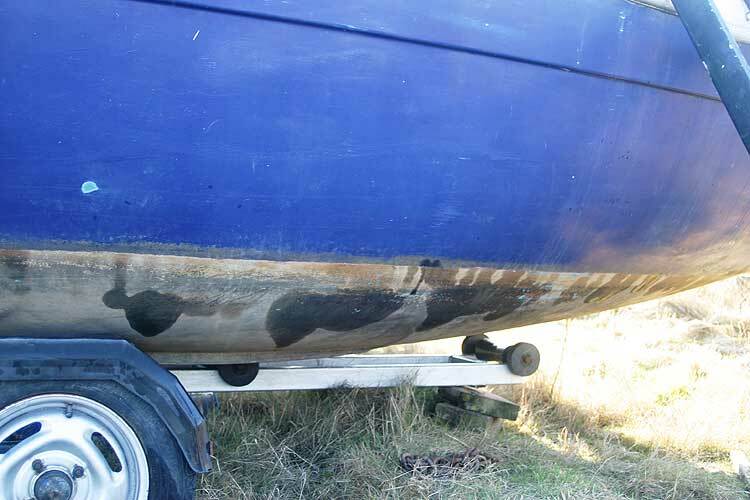 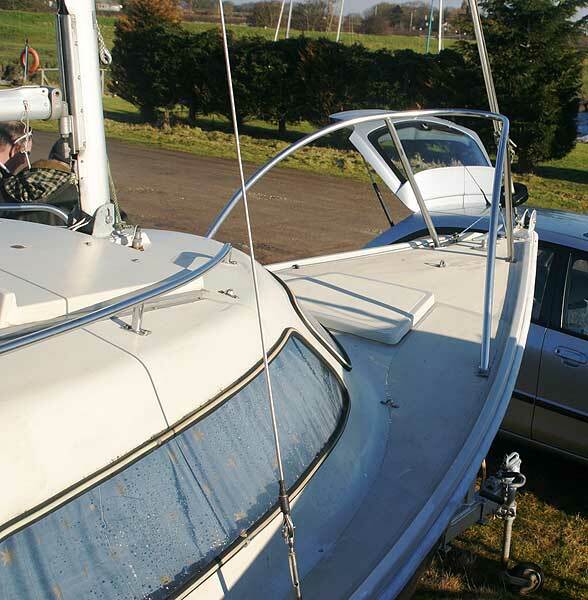 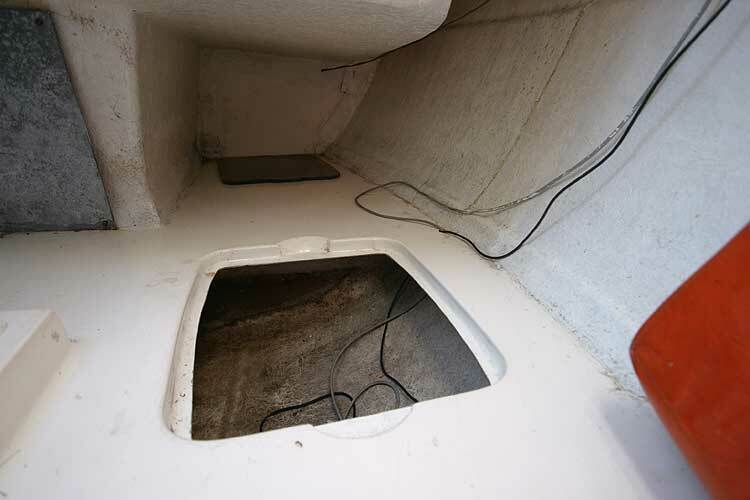 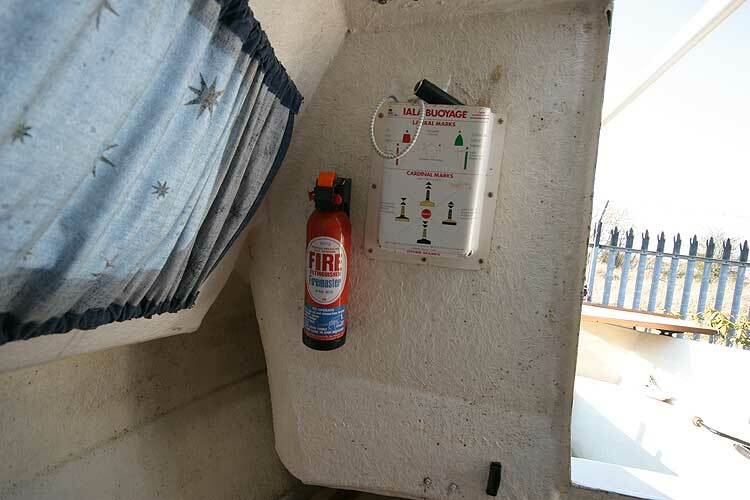 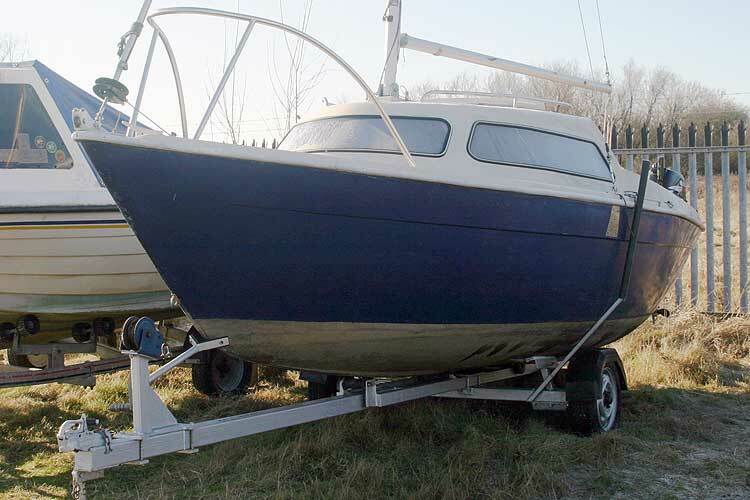 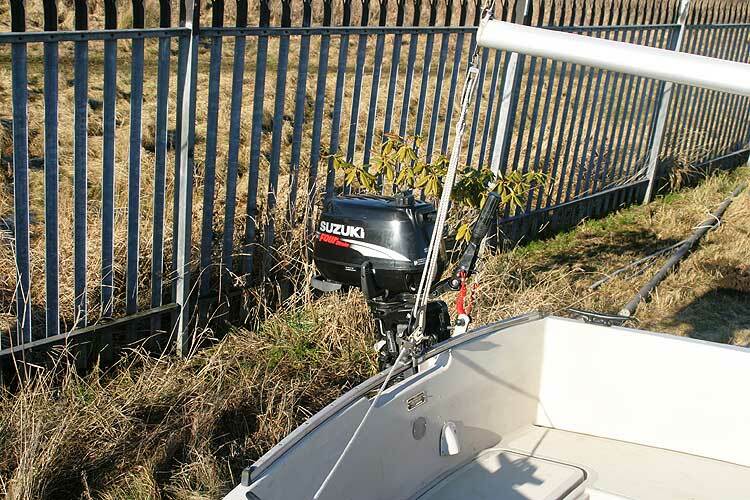 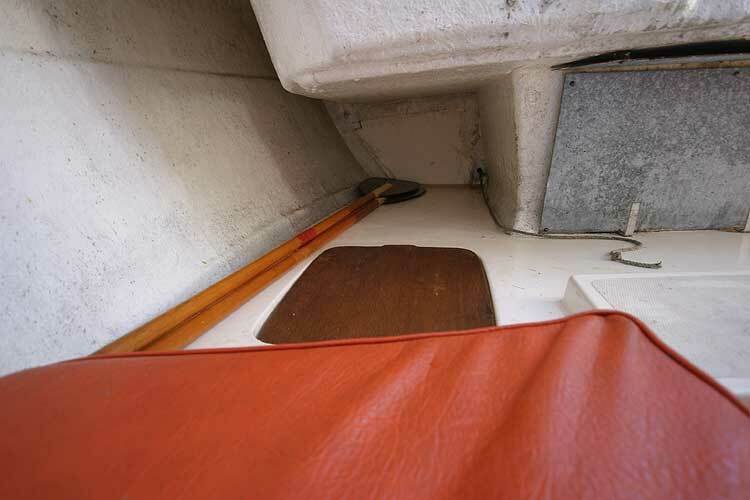 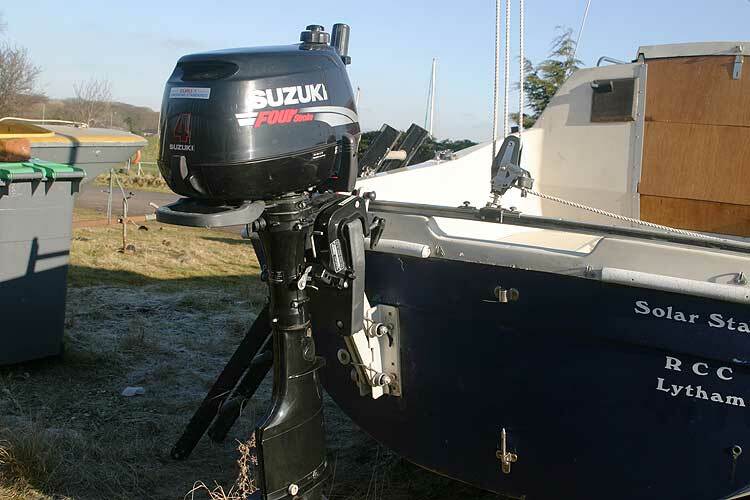 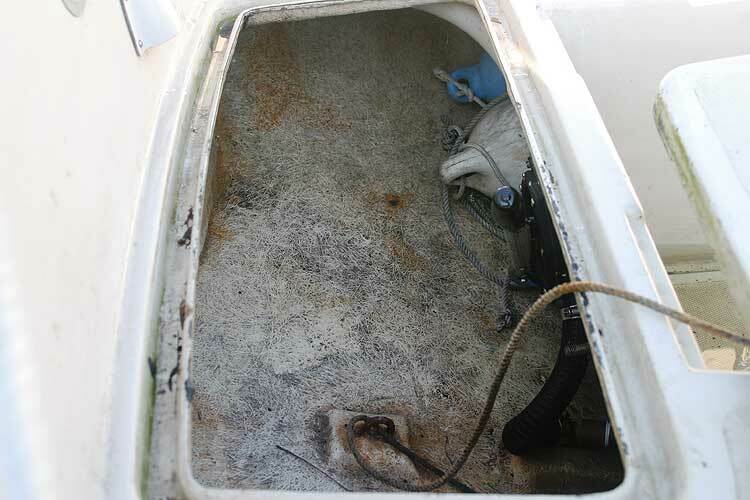 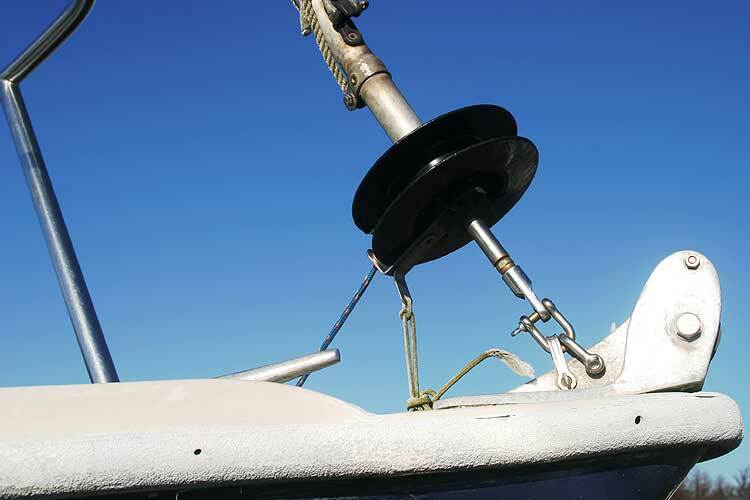 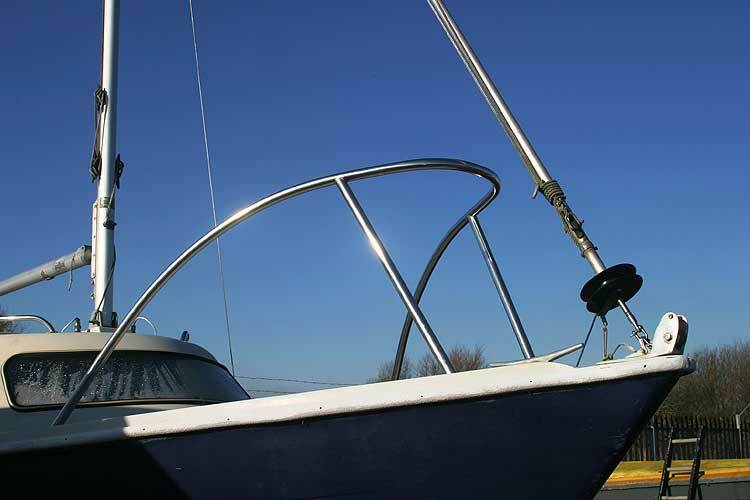 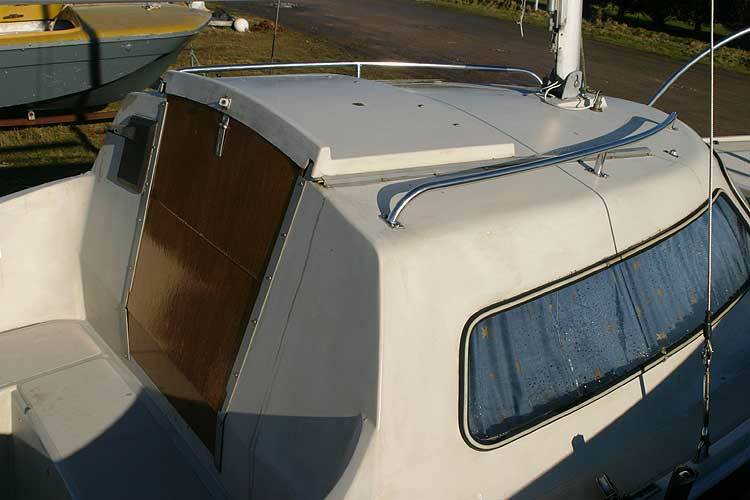 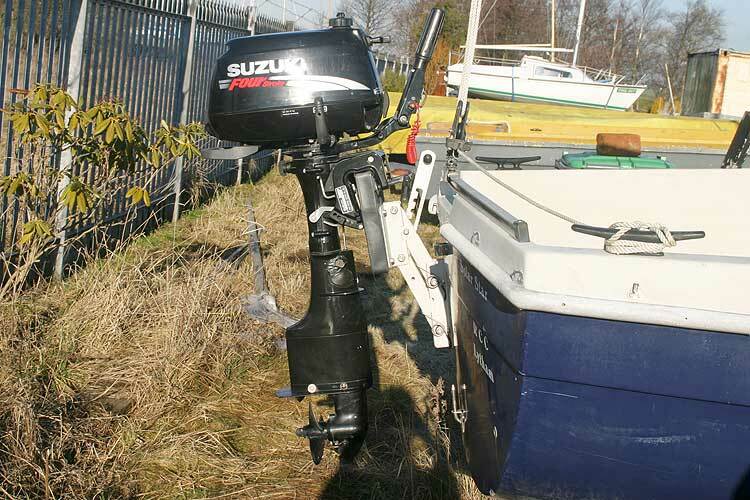 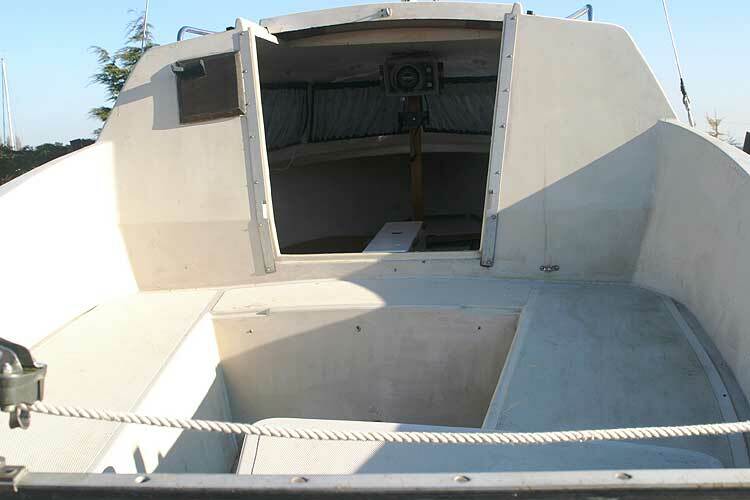 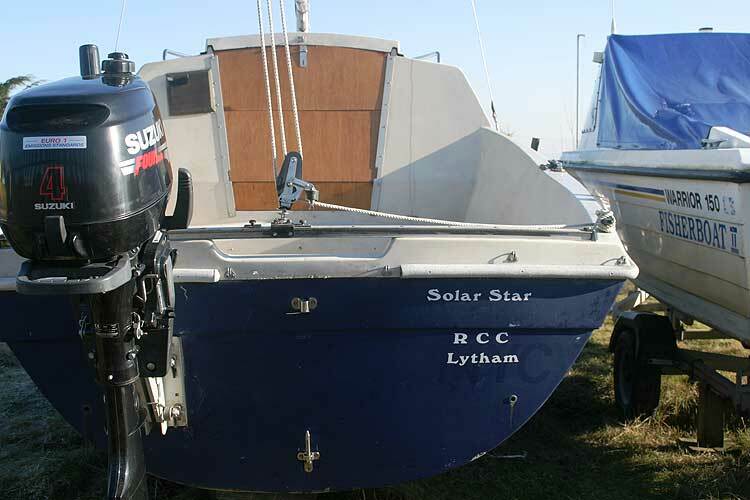 With a draft of three feet with the centre plate lowered and only one foot when raised she is an ideal starter boat as she is easy to launch and recover. 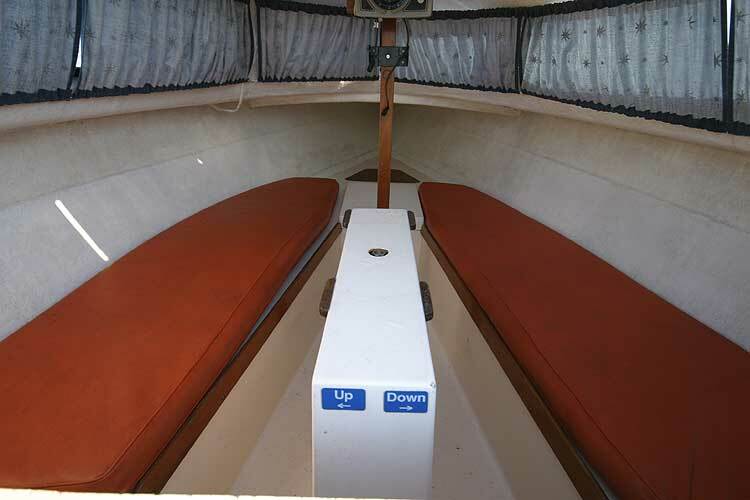 With basic accommodation, and a nearly new engine (30 hours running only)she will be easy to handle under both sail and power. 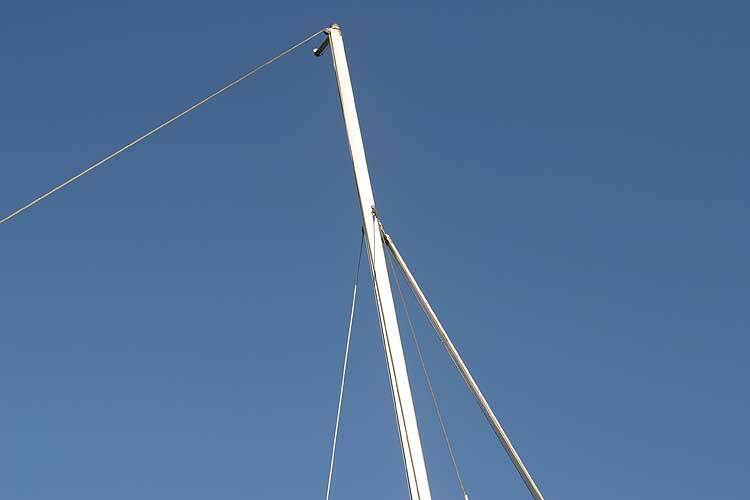 Her performance under sail with her fractional rig will not disappoint. 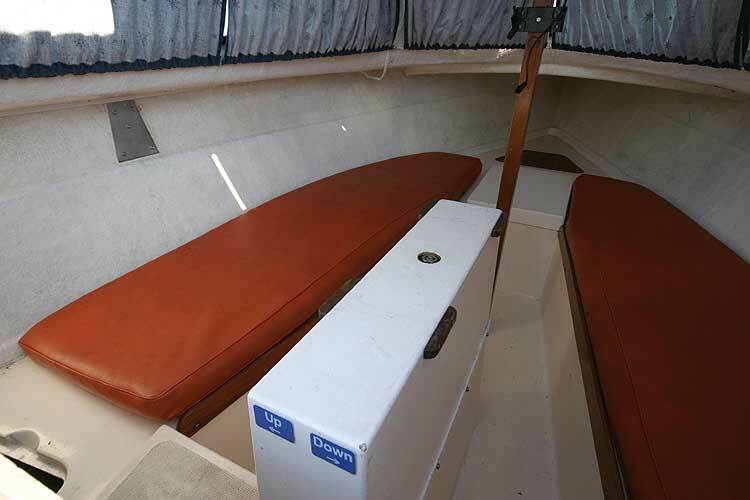 A saloon table which sits on the centre board case when required can be stowed in the forepeak. 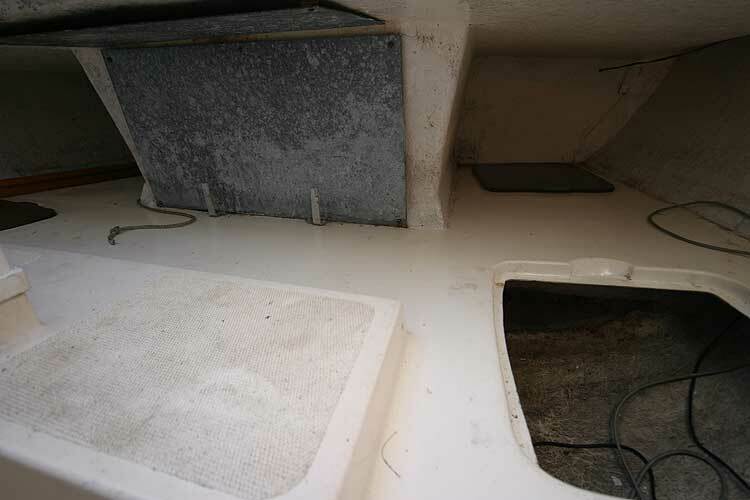 This boat is no longer for sale and remains here solely as an information resource for those researching Sailfish 's.